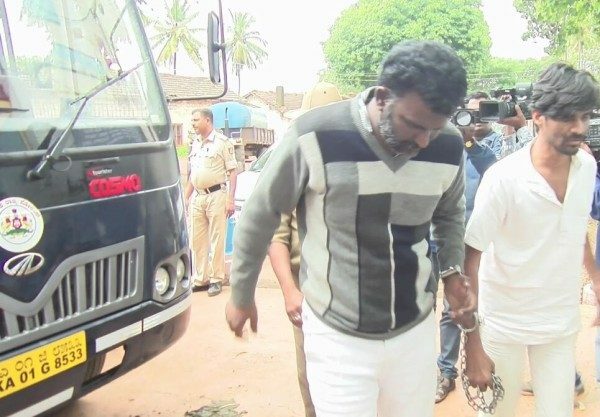 More than 30 inmates of Bengaluru’s Parappana Agrahara Central Prison were on Sunday shifted to different jails in the state following the commotion in the jail after DIG (Prisons) D Roopa’s visit on Saturday. Sources said that 21 inmates were shifted to Bellary central jail and 11 others to Hindalga Jail in Belagavi. It was gathered that these 32 prisoners had reported to Ms Roopa on the serious irregularities in Parappana Agrahara Jail where inmates who bribed the jail officials. The jail inmates were ‘unhappy’ with the conduct of the prison superintendent and accused him of beating them up for airing their grievances on several occasions in the past.